Events 2018 – Your Say! In the next month or so we will be deciding what events to run in 2018 and we really want to hear your ideas! How many and which events should we run? 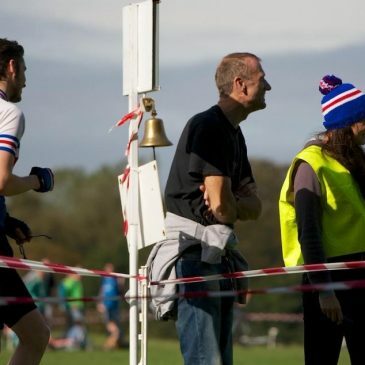 Can we do more to encourage people to get involved with marshalling? Or are we doing too many events and would benefit from a reduced and more focused programme? If we are to run the same events again we desperately need new organizers and people to share out the marshalling responsibilities. Below is a list of this years events, some of which are in real danger of not running unless people step up to take them on. We will support any new organizers 100% with any assistance needed. Any questions about exactly what is involved, or any general feedback you can always email club@manchesterwheelers.co.uk. We can’t wait to hear your suggestions! Volunteering at events is such a great way to give something back to the cycling community and so rewarding. This is your club. Get involved! Heaton Park cyclocross race within the North West series. Any ideas for new events welcome? An Open 25 or 12 hour? A Sportive has been suggested previously. Let us know!